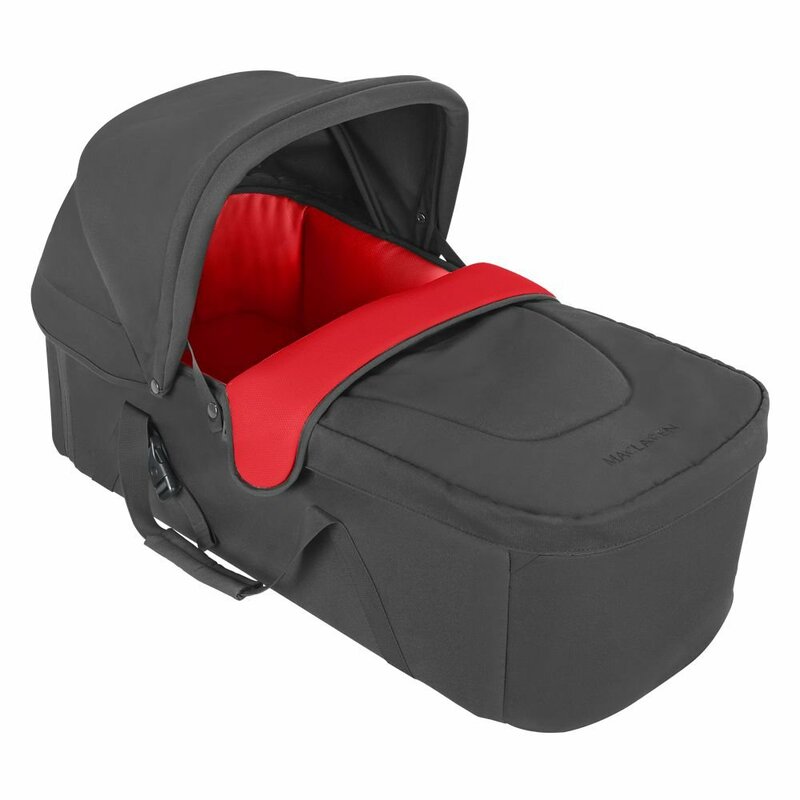 This Carrycot from Maclaren helps you transport your sleeping baby without waking them. Suitable from birth and compatible with Maclaren XLR Strollers to easily form a full pushchair- a coordinated and easy to use travel system. The lightweight aluminium frame allows you to move your baby from their stroller without disturbing their sleep. It can be wiped clean for easy removal of dribble and spills. As well as being comfy and stylish for sleepy babies, the soft fabric of this carrycot is kind to your newborn’s delicate skin. Suitable from birth and compatible with Maclaren XLR Strollers to easily form a full pushchair, giving you a coordinated and easy-to-use travel system.